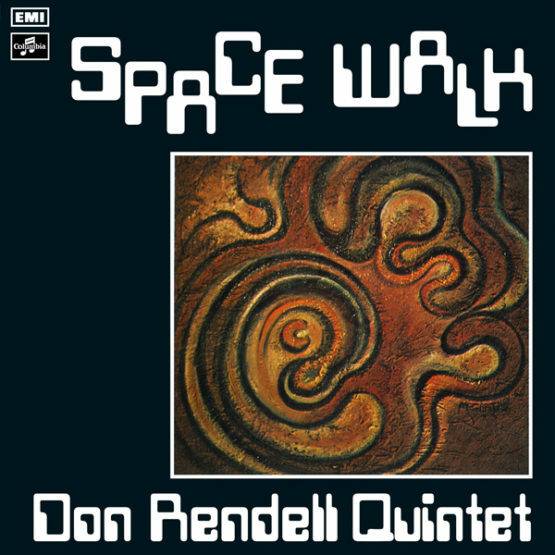 Originally issued in 1972, Space Walk was the final album recorded for the famed Lansdowne Studios by iconic British saxophonist, the late Don Rendell. Reissued for the first time on LP in a strictly limited run, Space Walk sees Don Rendell extend the signature sound he developed as part of the legendary Rendell-Carr Quintet, the leading British modern jazz group of the 1960s. Space Walk was issued as part of the Lansdowne Series of albums that included extraordinary recordings by Neil Ardley, Mike Taylor, Joe Harriott, Stan Tracey and, of course, the Don Rendell – Ian Carr Quintet. 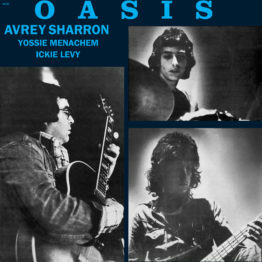 The Lansdowne Series effectively formed the backbone to progressive British modern jazz in the 1960s and early 1970s. Produced by Denis Preston, Space Walk covers swinging post-bop and modal jazz and features Don’s long-time bandmate Trevor Tomkins on drums, fellow British saxophonist and flautist Stan Robinson, swinging vibraphone from Peter Shade and Australian player Jack Thorncroft on bass. 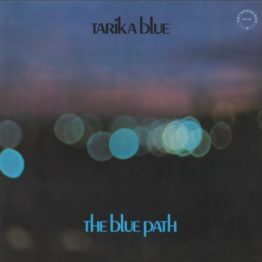 The addition of second sax and flute as well as vibes adds an extra dimension, depth of texture and colour to the group and the tracks really jump off the vinyl. 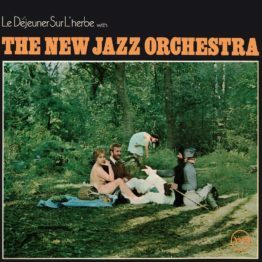 The shifting time signatures, modes and styles across the album make it a deeply enjoyable experience. 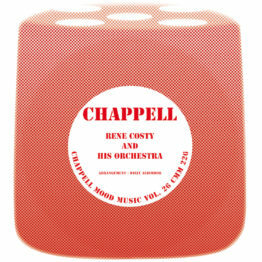 The title track is great jazz dancer and features Peter Shade’s vibes out front but every track is a winner, with the whole of side one featuring originals compositions by Rendell. Space Walk is licensed directly from the Don Rendell estate and issued in a laminated flip-back hand stickered sleeve.